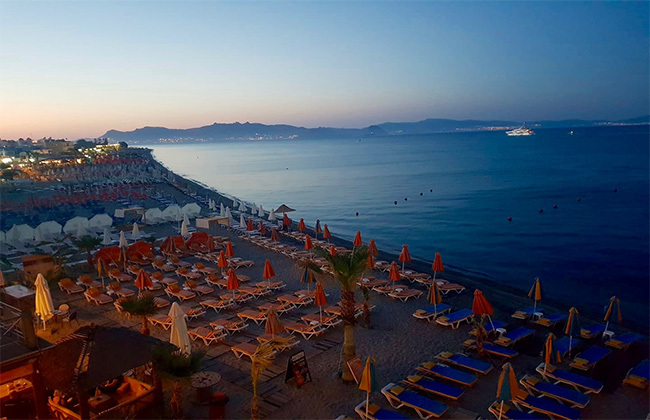 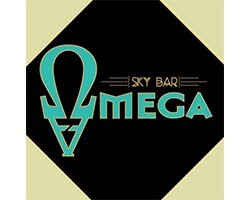 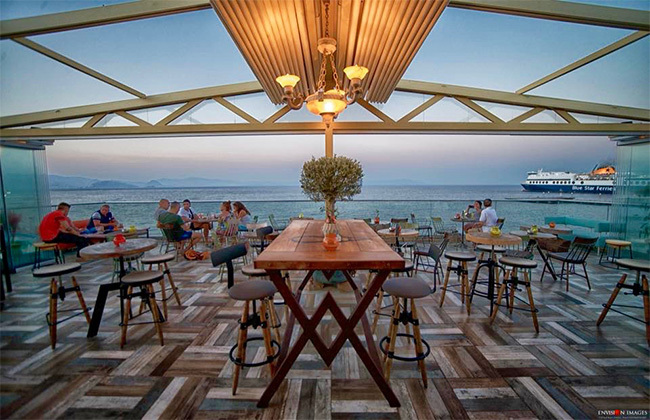 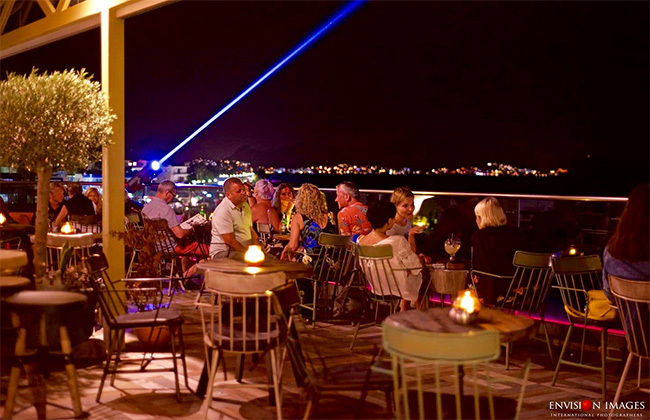 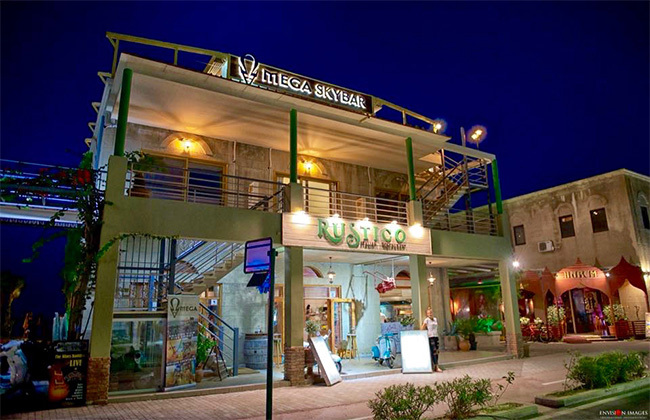 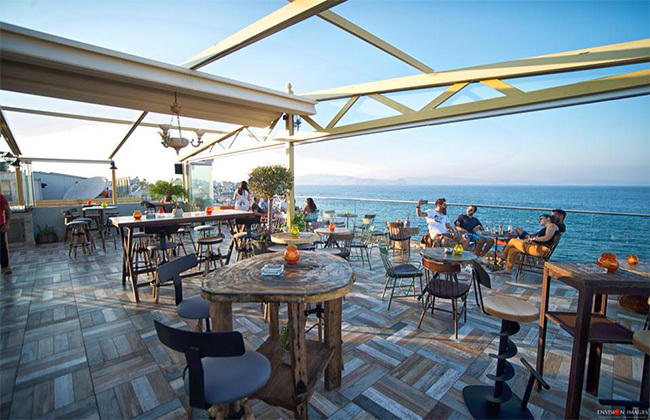 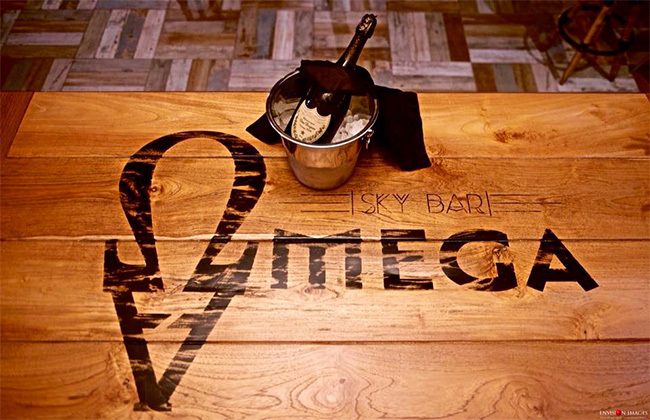 Omega Sky Bar ιs a lovely bar & restaurant located in the center of Kos with incredible decorations and offers a breathtaking view of the Aegean Sea and its beautiful atmosphere is promising to every visitor to feel great! 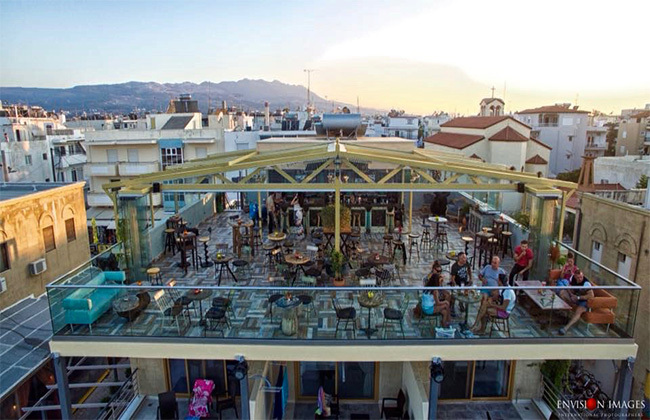 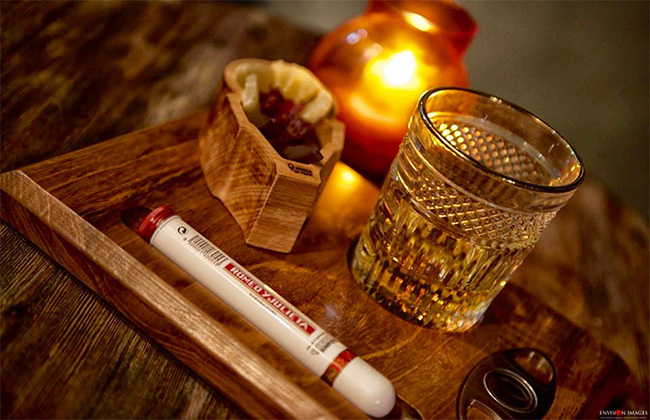 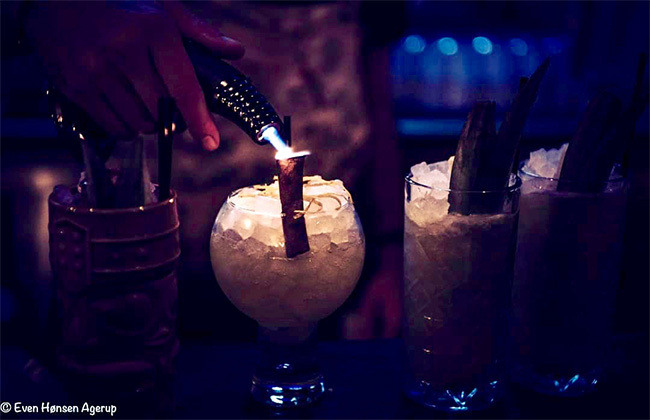 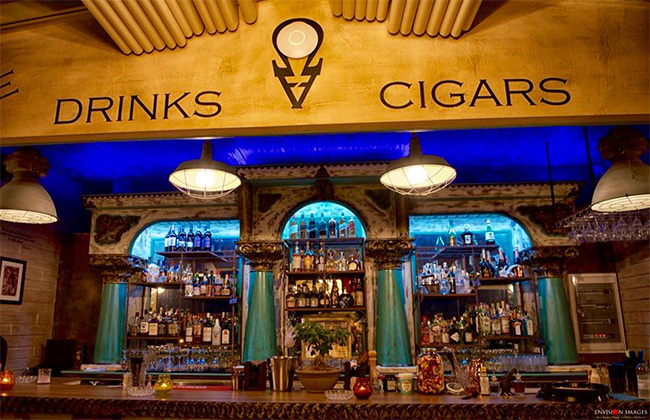 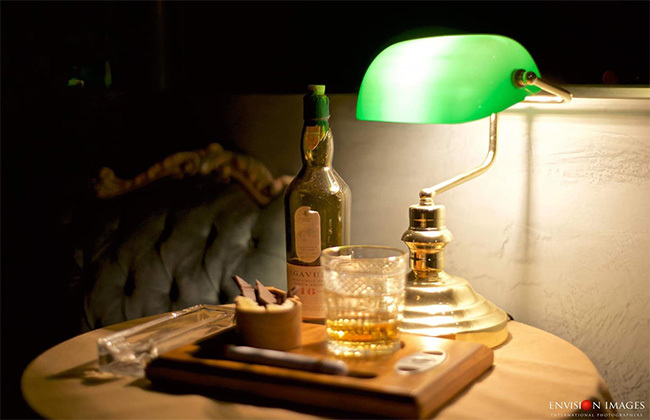 Αnd also will surprise you with drinks and delicious cocktails! 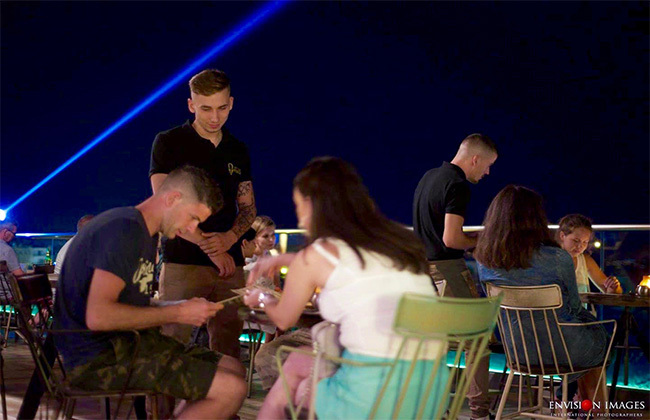 It's a great idea to spend an unforgettable day here on your vacation but also, why not make it your favorite hangout place!